Add your favorite products to Canopy. If you find something you love on Amazon, add it to Canopy. We'll let everyone know you found it. 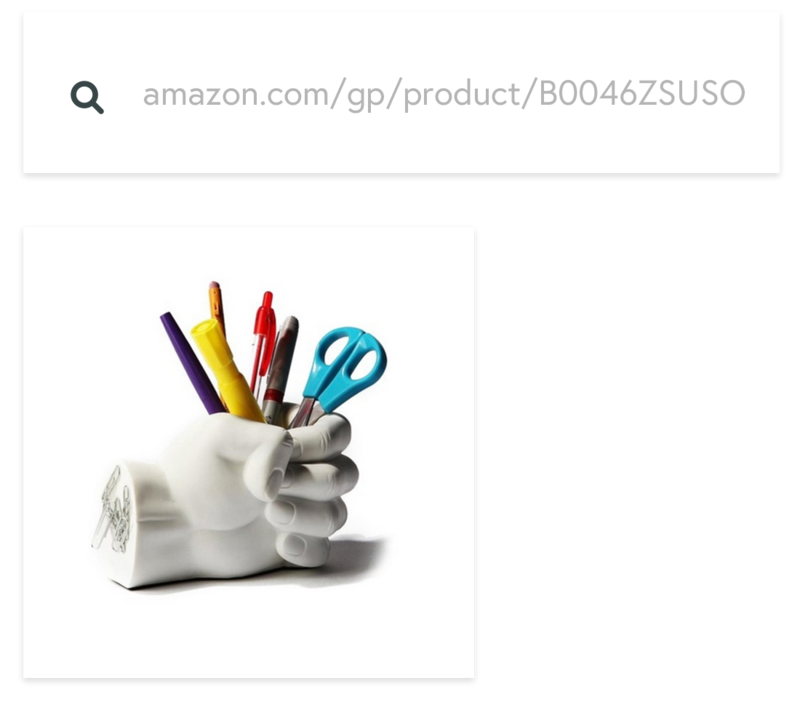 Paste an Amazon link into our search bar. 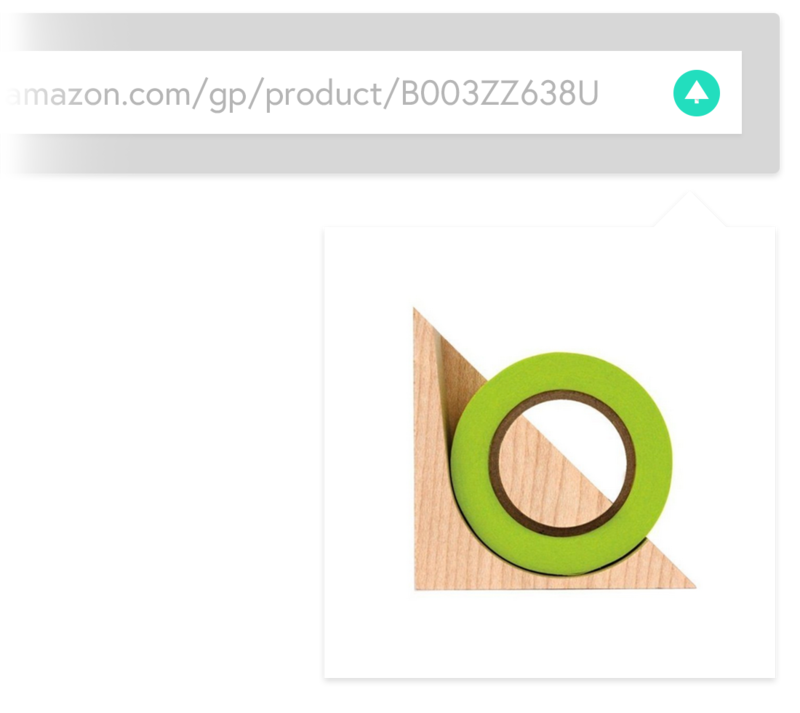 After installing, click the Canopy icon in your address bar from any Amazon.com product page to add it to Canopy. Drag this to your bookmark bar and use it when you want to recommend products on Amazon.com.